Canada-Ontario Job Grant Supports 38 Trainees | Mentor Works Ltd.
After applying for the Canada-Ontario Job Grant (COJG), the insurance company expanded training to include 38 participants. In total, they were awarded over $53,000 in training grants and will be more likely to carry out similar training programs in the future. Emotional intelligence training is one of the many types of training that can be awarded with COJG funding. The program provides support for third-party training programs that have a direct impact on the skills and employability of trainees. In recent years, the Toronto-based insurance provider’s employee count has grown by more than 80%. With a significant increase of young and diverse employees, the organization saw benefit in providing emotional intelligence (EI) training programs for seven of its managers. But after selecting a training provider, they were informed that a portion of the costs could be reduced through the Canada-Ontario Job Grant (COJG). The program provides up to 66% of training costs; this would help stretch their original training budget to include more participants, including non-management personnel. As result, they connected with Mentor Works to help develop a government funding application that included a significantly improved 38 trainees. After approximately six weeks of submitting the application, they received confirmation that their COJG funding request had been approved. In total, the company was approved for $53,142.66 in government training grants. Emotional intelligence is not typically an area where businesses can train employees on their own. As result, businesses routinely look to external training vendors to provide their workforce with such skills. Luckily, the Canada-Ontario Job Grant can offset a portion of costs for emotional intelligence training. Improve operational capacity by reducing the amount of employee-to-employee training needed. The Canada-Ontario Job Grant (COJG) offers funding to reduce third-party training costs by up to 66%. Businesses may leverage up to $10,000/trainee in Ontario government grants to support direct improvements in employee skillsets. Companies may apply for COJG funding every six months, making this an exceptional opportunity to boost the impact of most training initiatives. If you are interested in accessing the Canada-Ontario Job Grant, please contact Mentor Works. 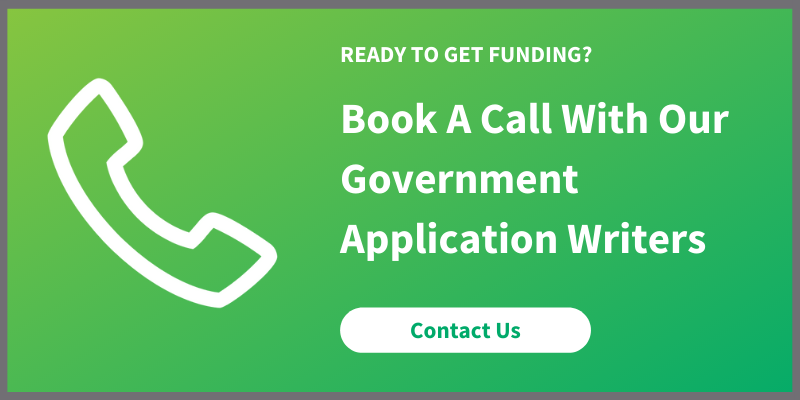 Our team of Government Funding Planners can address eligibility factors and optimize the government funding process.